Happily Ever After Thoughts: SEAL'S SEDUCTION by Elle James released! 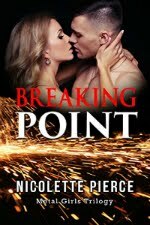 Now that his father is on the mend, Dustin tests the heat with his old flame and finds it's sizzling. When Jenna is taken hostage in a religious compound, Dustin and his brothers stage a rescue operation to bring her and others out alive. to Germany, managed a full-time job, and raised three wonderful children, Courtney, Adam and Megan. She and her husband, Cleve, have even tried raising exotic birds in the Texas Hill Country. Ask her and she'll tell you what it's like to go toe-to-toe with an angry 350-pound bird! 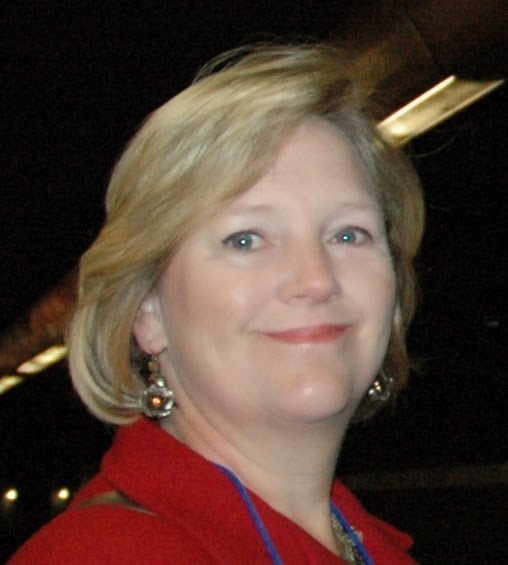 At home in Northwest Arkansas, Elle is busy writing tales of murder and suspense for Harlequin Intrigue, Romantic Suspense and Nocture. 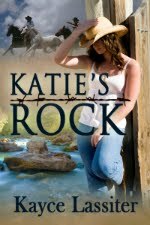 Her first Harlequin, BENEATH THE TEXAS MOON, was released in March 2006 and was a Romantic Times Top Pick for the month! 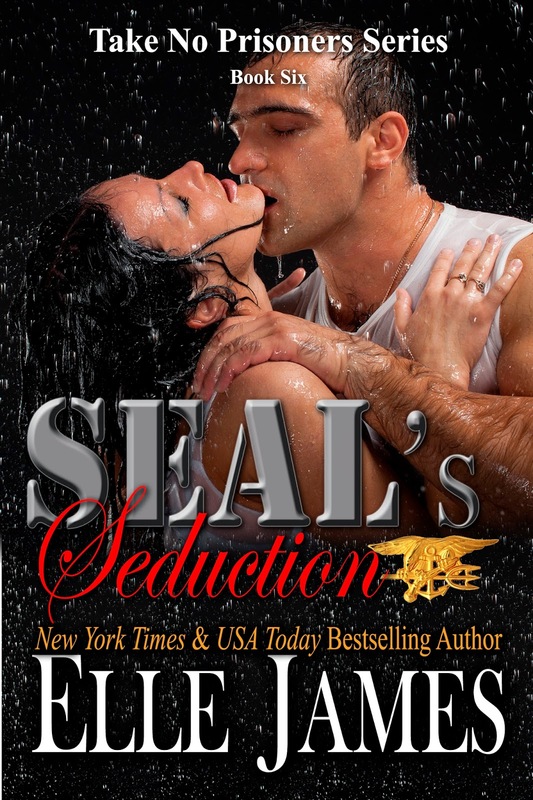 She 's written numerous stories since and is now writing SEAL heroes.